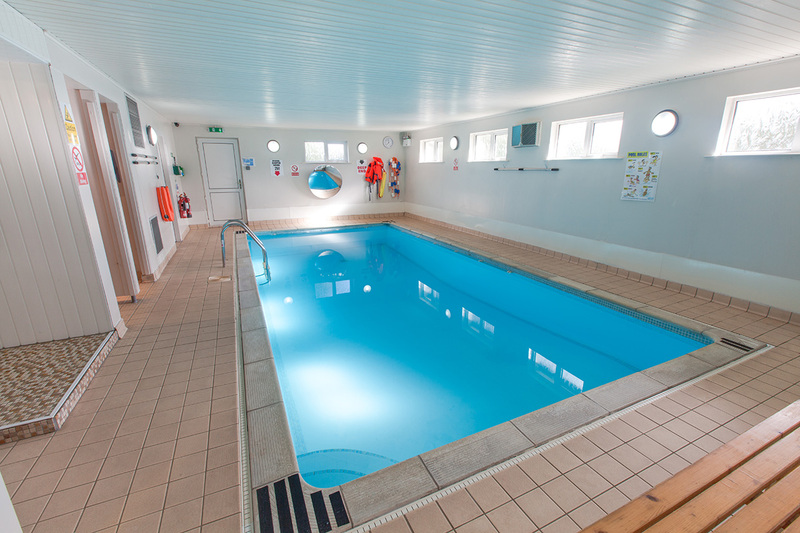 Available for private hire by the hour for groups of one to four adults, the pool facilities offer three unisex changing rooms, toilet and showers. A comfortable seating area is also available for non-swimmers. The pool measures eight meters long by three meters wide, ranging from a depth of one meter to two meters at its deepest point. The swimming pool is kept at around 29.5C and is beautifully warm. Other onsite amenities include lockers and hairdryers. Available in one hourly bookings from 07:00 to 14:00 on weekdays, or 15:30 to 21:30 at weekends. Bookings allow for exclusive use of facilities for groups of one to four adults. The entrance to the facility is located close to the intersection of Comber Road and Saintfield Road (along the Saintfield Road), on the right hand side when driving from Belfast. The entry is clearly signed.